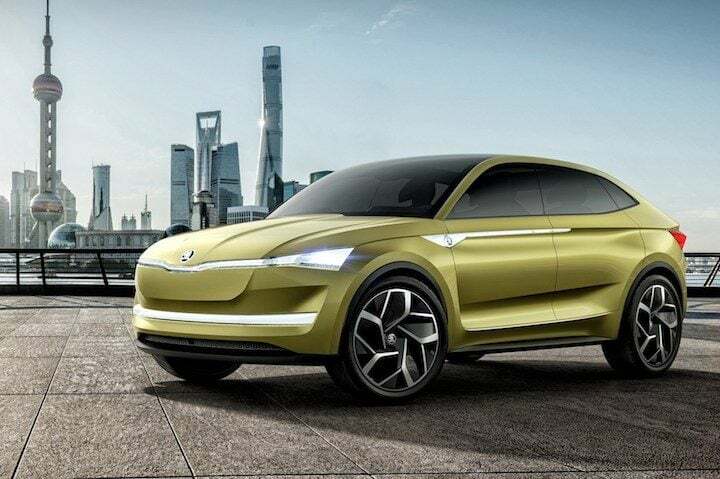 With the rise in trend to shift to alternate fuel pertaining to the already bloated oil market, Skoda has decided to start manufacturing electric vehicles by the year 2020. With most manufacturers shifting towards electric propulsion as this is the most widely available form of energy that runs almost everything around us. Hydrogen fuel cell vehicles are still not convincing enough and these fuel cell’s end product is electricity that propels the vehicle, hence manufacturers are opting for electric batteries in the first place. Skoda claims to focus on electric and plug-in hybrid platforms and to incorporate them into every car on offer. The first one to roll out will be the Superb plug-in hybrid with the final product’s release is set in 2019. In addition to manufacturing Skoda Electric Cars, the Mlada Boleslav plant will also manufacture parts for plug-in hybrid systems that will power certain vehicles from the Volkswagen group. The Superb plug-in hybrid will roll off the Kvasiny plant production line and will be the first plug-in hybrid from the automaker. Other key areas to improve efficiency, Skoda will include digitizing products and processes and the same has already started in India. 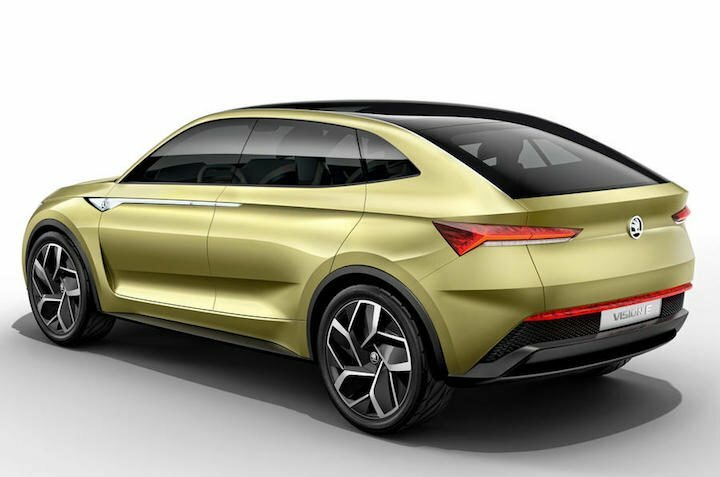 Skoda is also developing a low-cost platform based on the MQB A0 specifically for India and other developing markets. Volkswagen launched the new Polo globally but is shying away to introduce it in India as the new hatchback is based on the company’s MQB platform and the same push the manufacturing cost of the vehicle upwards. The new Polo, Vento, Rapid will be based on the platform being developed by Skoda in India and will allow the group to price their products competitively. Skoda has not confirmed any plans to launch its electric or plug-in hybrid models in India as of now. The company claims to be researching regarding the same and when it sees a rise in development and acceptance of EVs in India, it will step in. The Indian Government fails to provide incentives to auto manufacturers selling EVs in India and the FAME scheme, that provided a subsidy for the owner of an EV was also recalled last year, increasing the prices of electric cars suddenly and affecting the sales.